There is exactly a month left for the release of Superstar Mahesh Babu’s Maharshi. 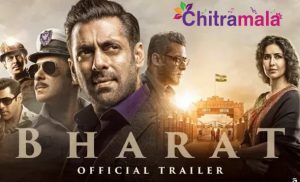 But till now, the shoot of the film has not been done yet and there are a few patchwork scenes and three songs left to be shot. The unit is supposed to travel to Dubai soon to shoot these songs and scenes. 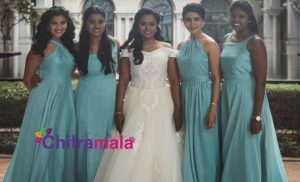 But we now hear the makers have decided to shoot a dance number in Annapurna Studios and can the patchwork scenes and one romantic number in Dubai, chopping off another song. Apparently, they think that the exclusion of one song will not affect the run of the film. Anyways, the inclusion of the song will increase the runtime of the movie by another five minutes. The unit is planning to add the song to the screens after the release if needed. 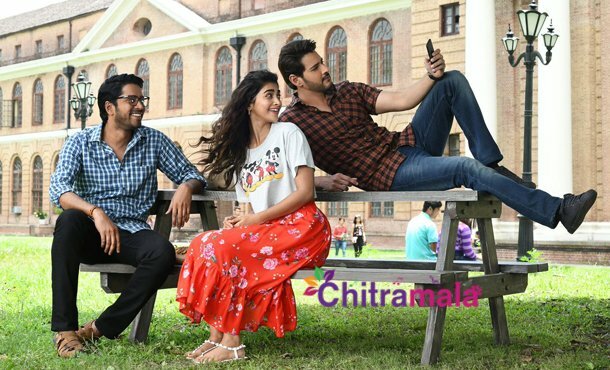 Directed by Vamshi Paidipally, Maharshi is gearing up for a worldwide release on May 9th.